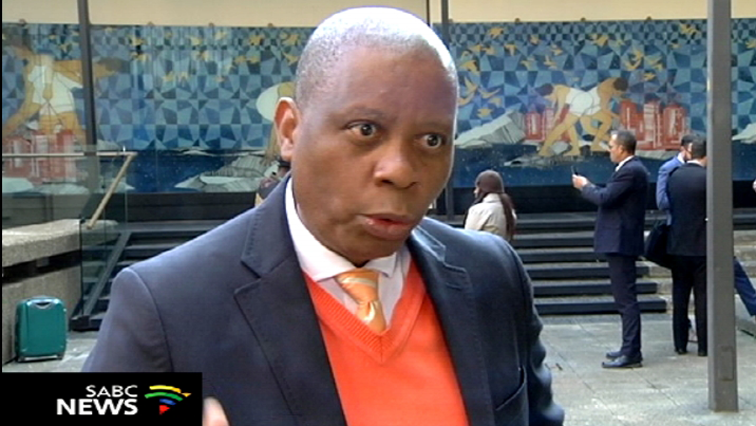 “We could have helped save Mashaba's public engagement in Alex” - SABC News - Breaking news, special reports, world, business, sport coverage of all South African current events. Africa's news leader. Herman Mashaba was forced to abandon the meeting in Alexandra following disruptions by a group of protesters who continued singing and refused to cooperate with city officials. An African National Congress (ANC) councillor in Alexandra north of Johannesburg says they could have helped save Johannesburg Mayor Herman Mashaba’s public engagement with the residents of Alexandra on Monday evening at the Marlboro Community Centre, if he had acceded to their demands. Mashaba was forced to abandon the meeting following disruptions by a group of protesters who continued singing and refused to cooperate with city officials. Mashaba says ANC councillors demanded that he apologise to the gathering in exchange for them calming the protesters down. In a media briefing afterwards, Mashaba continued to defend his position of not going to Alexandra when the protests first broke out. He accused the ANC-led provincial and national leadership of playing politics instead of addressing the concerns of the people. He also accused President Cyril Ramaphosa of not being honest.